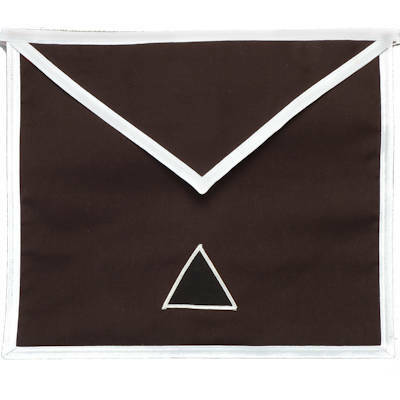 Lodge of Perfection Skull Cap, Los Angeles Fraternal Supply Company Inc. 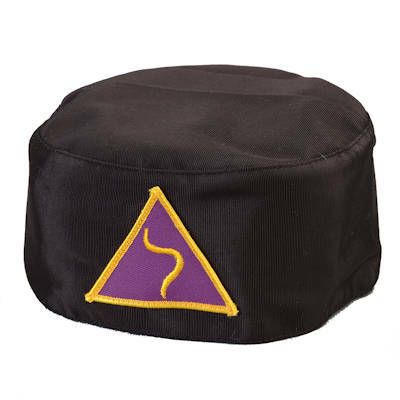 This Lodge of Perfection Skull Cap is black with a triangle patch withpurple background and yellow Yod. This cap comes in: Small, Medium, Large, XL. Specify size in comments at checkout.